HomeProductsNativities & Christmas MusicalsHey Ewe! Packed with vigour, humour and a medley of infectious songs, Hey Ewe! 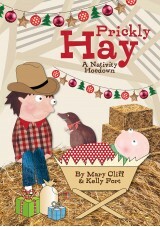 is a straightforward but original nativity play told from the perspective of a curious sheep. Now available with Words on Screen™ v2. 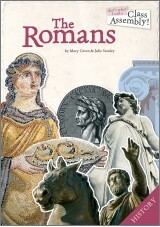 From the same author as our brand-new nativity Baubles! 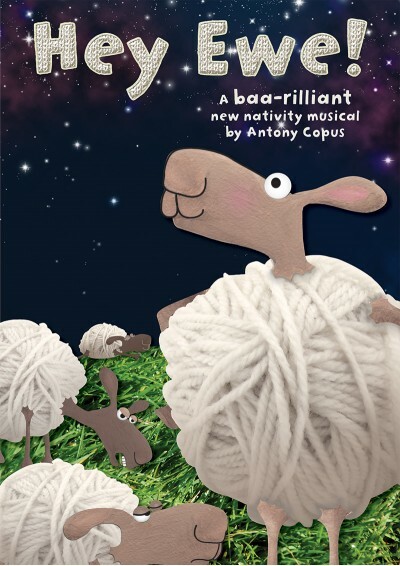 Seen through the eyes of a particularly excitable and curious sheep, the traditional Christmas story unfolds with humour and charm in this simple but original nativity script. With seven really fun, catchy songs, Hey Ewe! has all the ingredients of a perfect Christmas production. With a gospel choir of angels, calypso-ing kings and square-dancing sheep, the Hey Ewe! 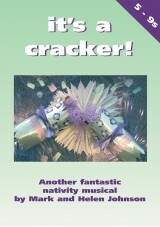 nativity is an upbeat Christmas musical that will have you tapping your toes and baaing away to all the songs in no time. There are 12 speaking parts in this play and this is the least number of performers that are needed. Whole school: Have as many townspeople, sheep, shepherds and angels as you like. I did this play at school it was so much fun and my favourite song is hey you! Our Sunday school children did this for a nativity as part of the carol service this year. It was brilliant. The adults loved the songs as much as the kids did! This is an excellent nativity play - the songs are catchy, the play is witty and there is plenty of room to make it your own. It was the first time I did a nativity last year - and it was a roaring success! I had a year 1/2 class and they loved singing and performing it. The parents said - the were all enjoying whatever it was they were doing. Love it! Our reception and pre school children performed, 'Hey Ewe!' as their Christmas production to parents. It was a tremendous success, thanks mainly to your brilliant songs, script and production notes. It was perfectly suited to our age group and a delight to rehearse and perform. We used Hey Ewe last year with Years 1 - 3. It was a brilliant play and the songs were catchy, funny and highly entertaining. As a church school it was important that the true meaning of Christmas was conveyed. Hey Ewe does this in style. 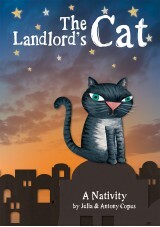 my class adored this play and the songs are rocking!! 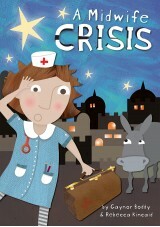 This is a truly wonderful christmas play with superb catchy songs. My only criticism of the out of the ark plays is the challenge for the teacher of finding a part for all the children to play. We did it last year with Infants. It stole the show! The songs are very catchy and the children are still singing them...as am I! I love Hey Ewe!nIt is awesome. Our school are doing it as our Christmas play! nIt is spectacular!